Google's Chromecast was one of the surprise hits of 2013. The innovative device inspired a smattering of "me-too" HDMI streaming sticks but its affordable price point of just $35 has led to sustained sales and popularity among both tech enthusiasts and mainstream consumers. Now, Google is looking to take the next step by integrating Chromecast-like functionality into new television sets according to multiple sources as reported by Variety. The search giant has reportedly partnered with Vizio on an initiative that'll completely replace traditional smart TV applications. Sources say Vizio may also replace the standard TV remote with an Android-based tablet that functions as a dedicated remote. It'll also feature apps from a variety of media services that are compatible with Chromecast and could even include a programming guide. 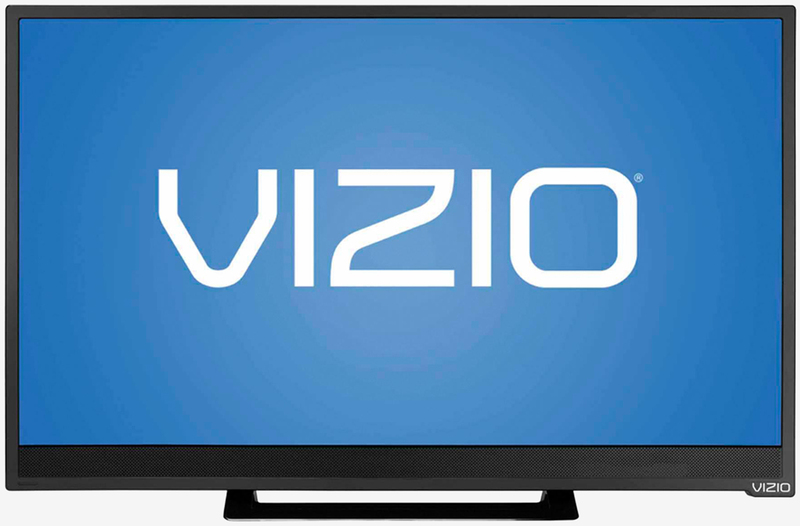 This wouldn't be the first time Google has partnered with Vizio on a television project. As the publication reminds us, the two briefly joined forces on a Roku-like set-top box using the Google TV platform in 2012. As of September 2015, Google had sold more than 20 million Chromecast units – an impressive feat that doesn't include sales of its second-generation dongle released at the end of that month. Google also launched a new dongle specifically for audio, fittingly called Chromecast Audio. Chromecast-infused sets from Vizio could arrive as early as this spring and if sources are correct, the partnership may not be exclusive to the budget TV maker.